This lovingly maintained, traditional family farmhouse is over 100 years old. 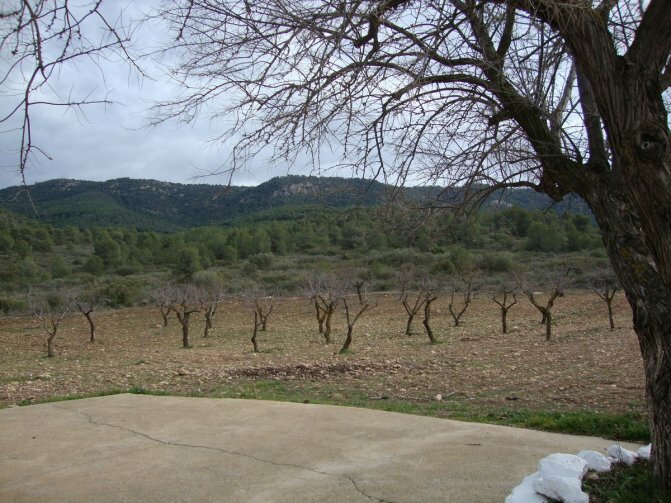 It sits on top of the Sierra de Salinas mountain range and is accessed by a surprisingly good tarmac road which winds it's way up through a beautiful pine forest. There are just nine properties in the area but the house is not isolated having at least one near neighbour. 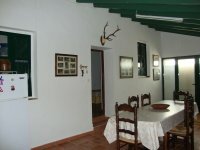 The house is around 200m2 and is distributed over 2 floors. 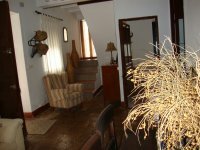 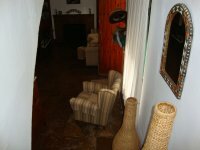 The ground floor has a lounge dining room with open fireplace and original tiled floors, 3 bedrooms, large kitchen dining room with log burning stove, pantry and a shower room. 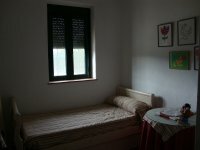 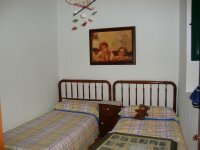 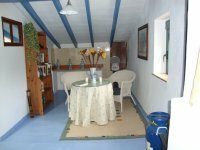 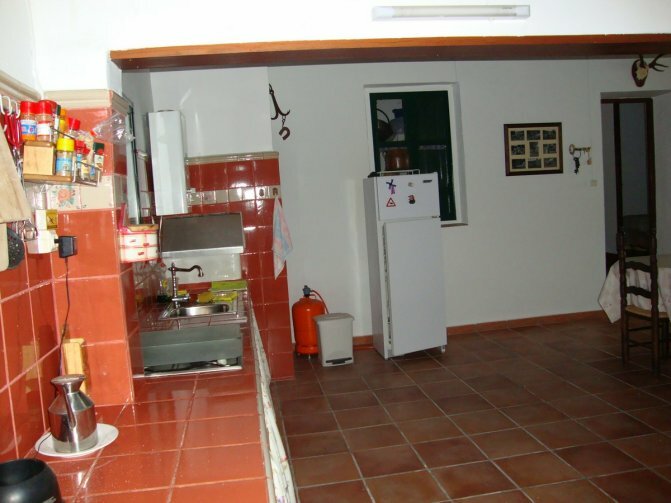 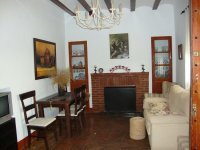 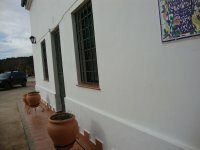 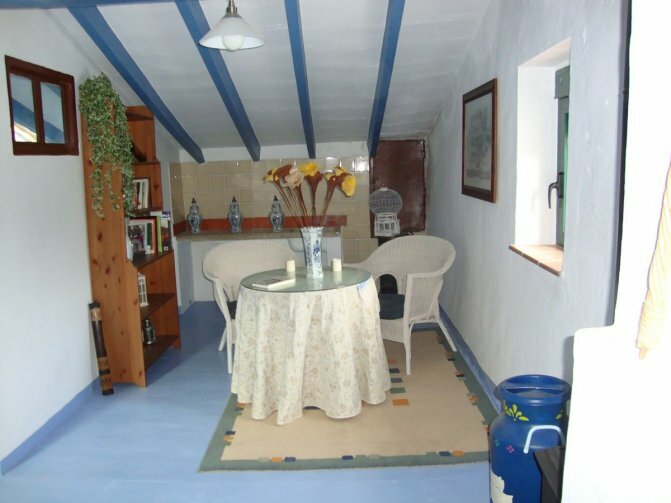 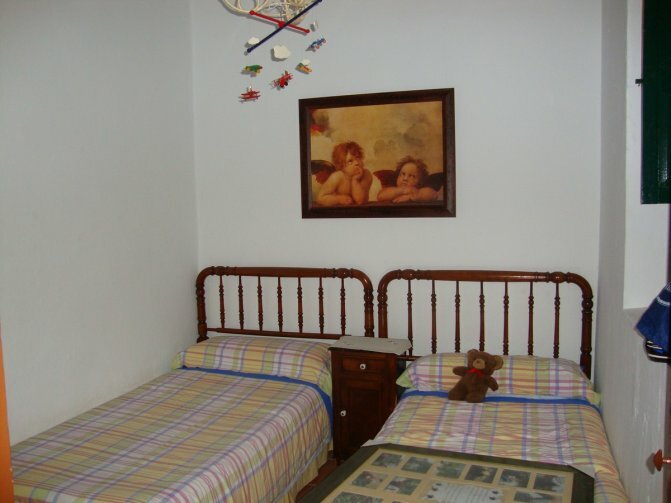 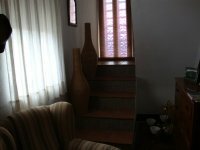 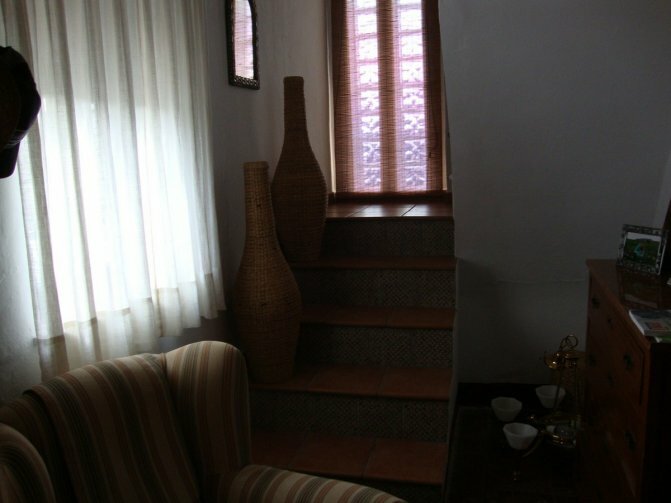 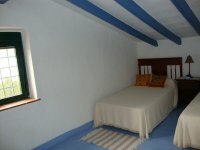 Upstairs are a further 2 bedrooms and a sitting room. 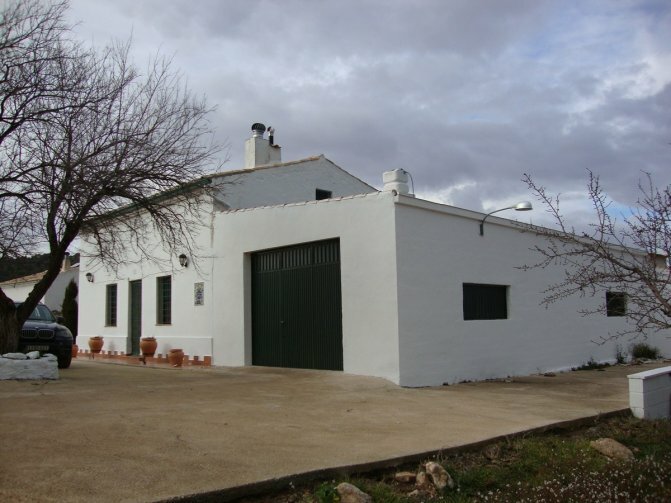 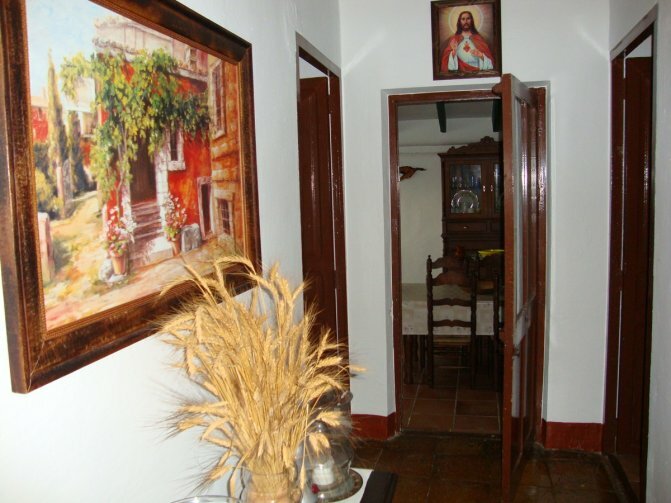 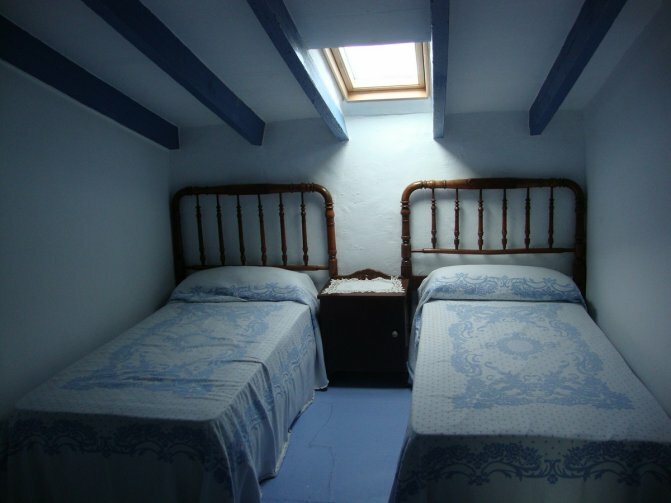 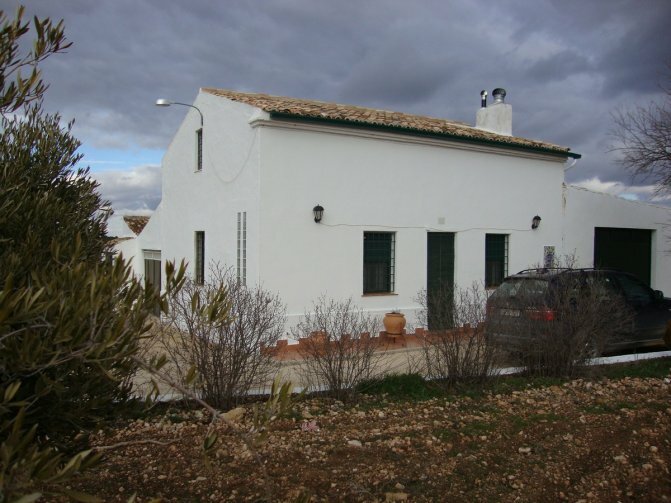 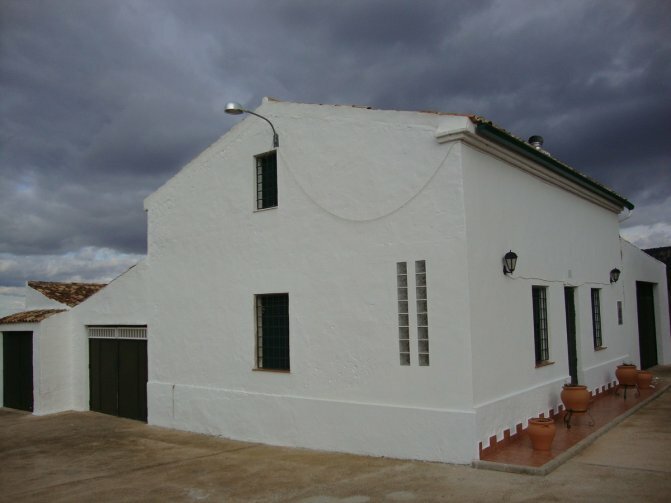 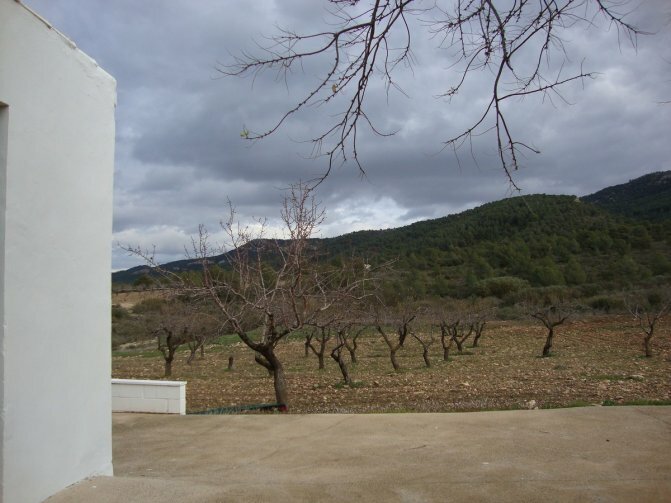 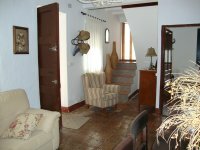 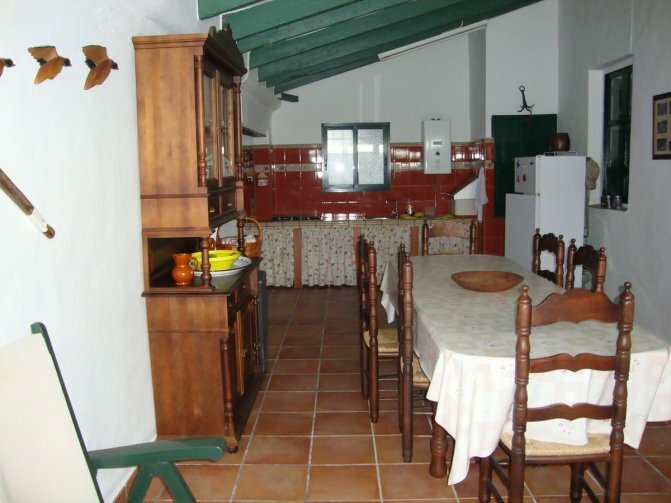 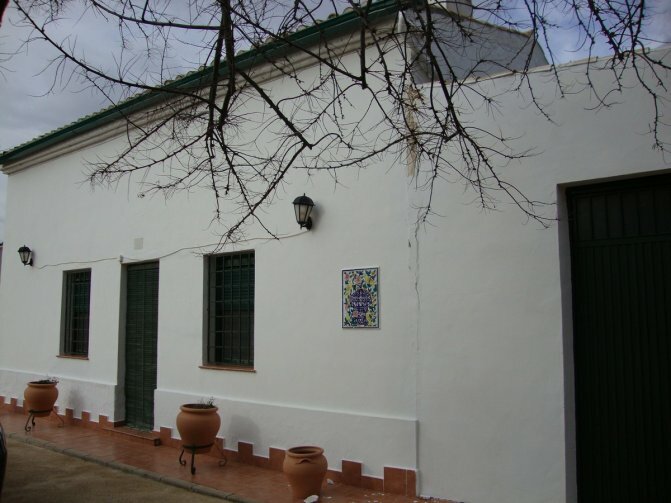 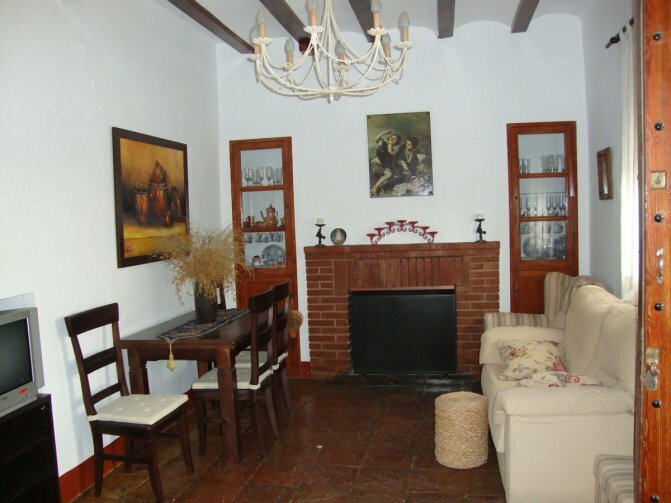 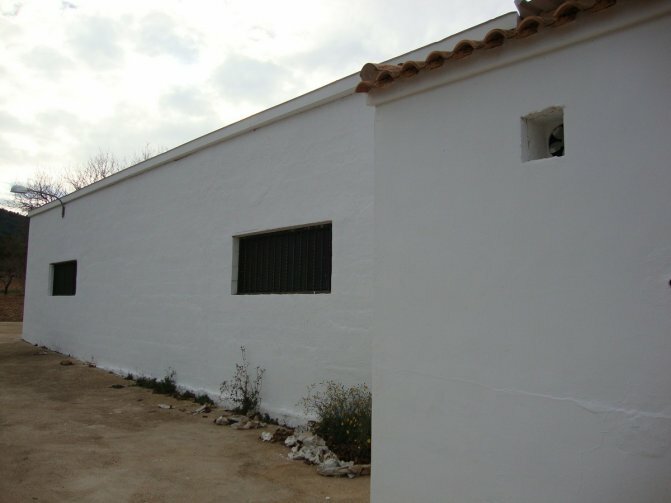 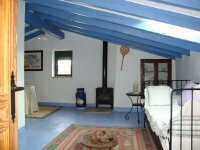 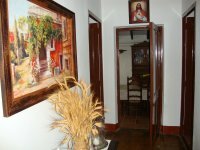 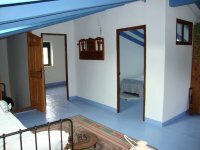 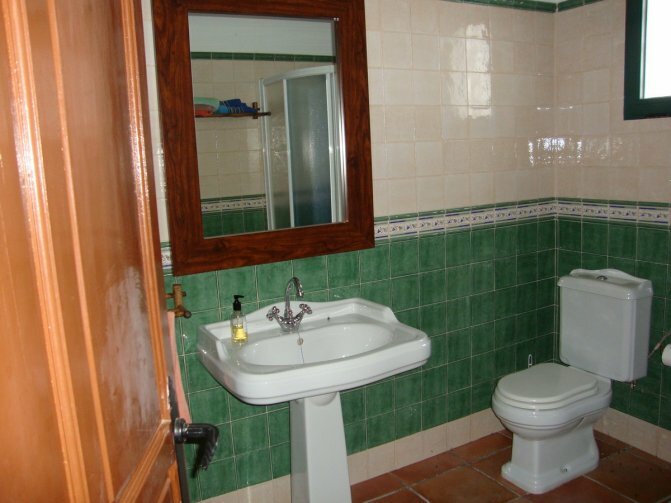 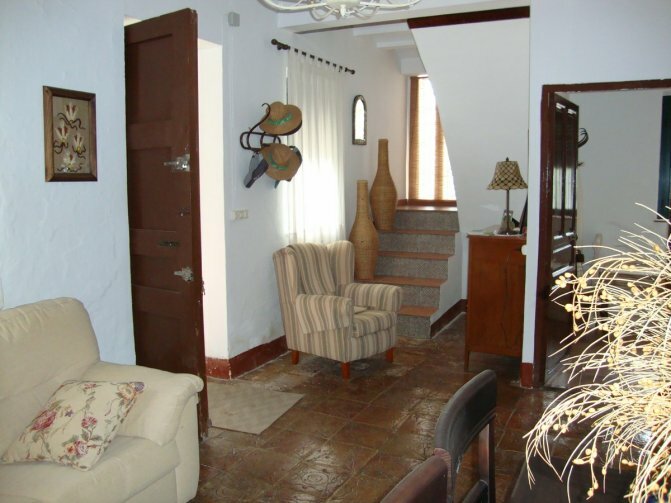 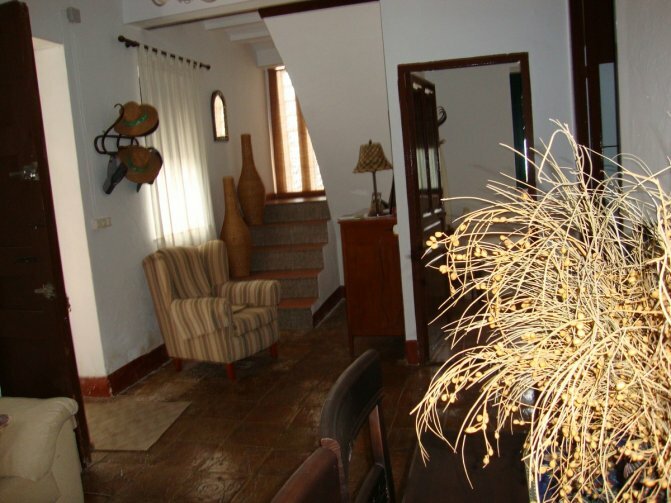 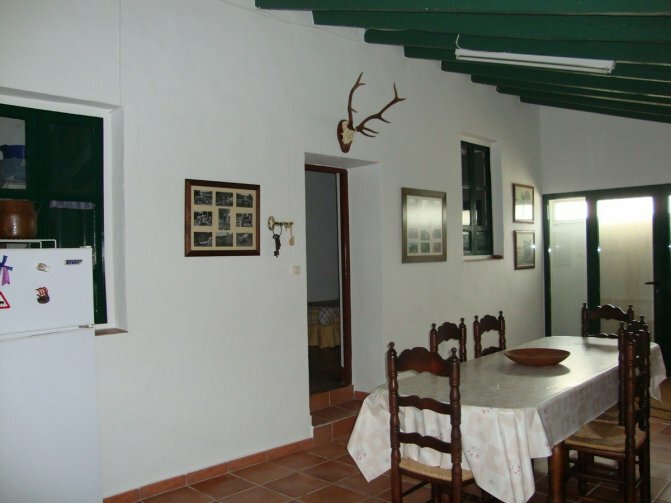 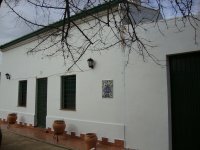 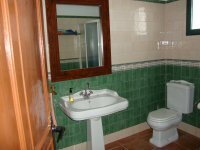 The house is in superb condition and retains the character of a traditional farmhouse with Valencian style beamed ceilings, original floors, almond shell burners and open fireplaces. 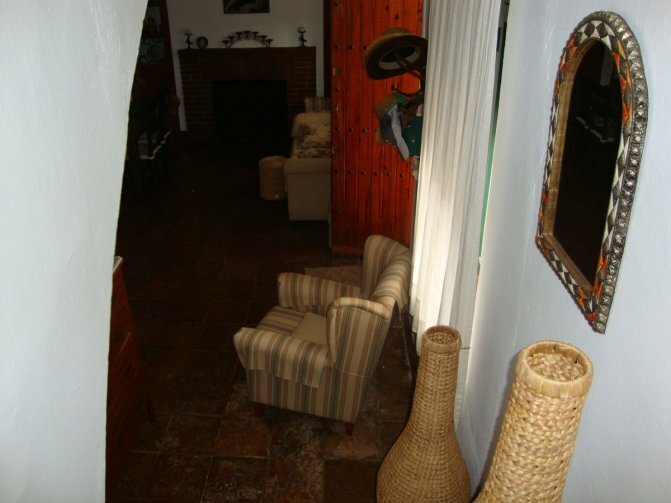 The property has a water deposit and 2 wells fed by rainwater collected from the roof. 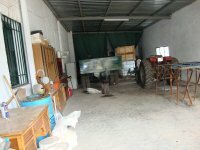 There is a generator for the electricity but the installation of solar panels would be useful. 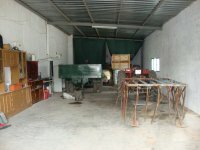 There is a large garage workshop with space for 6 cars and a further single garage. 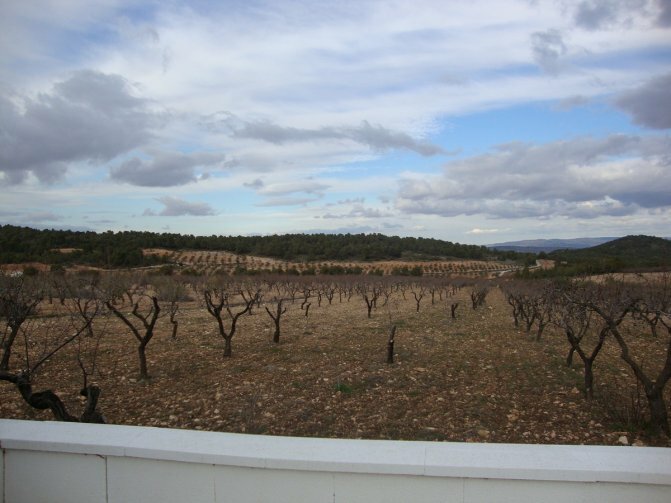 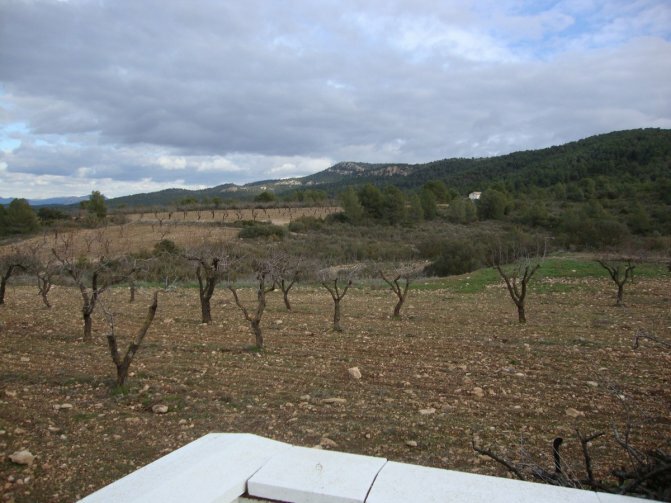 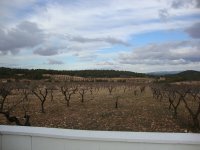 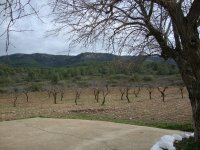 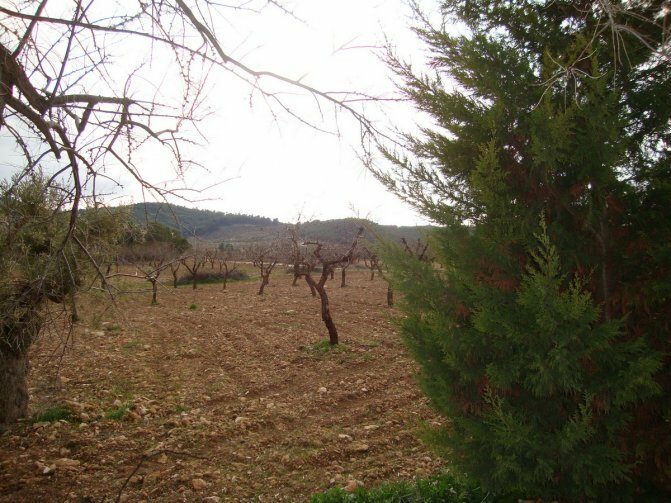 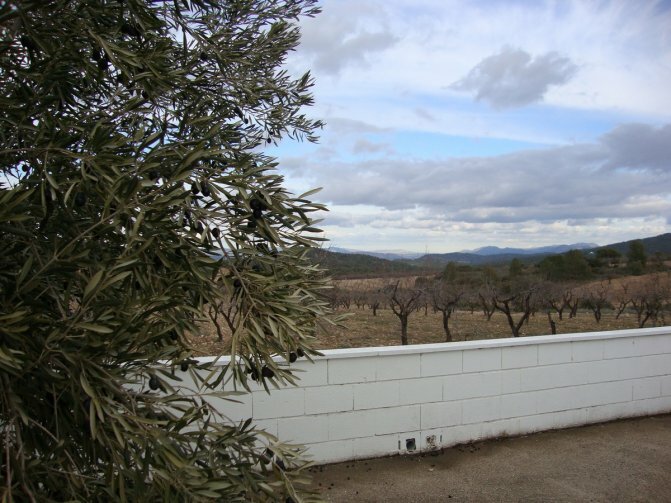 The land of just over 116,000m2 is planted with almond and olive trees with a part covered in Pines. 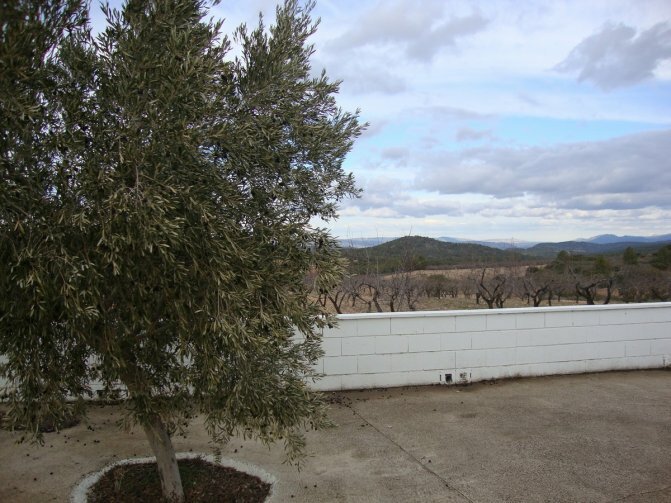 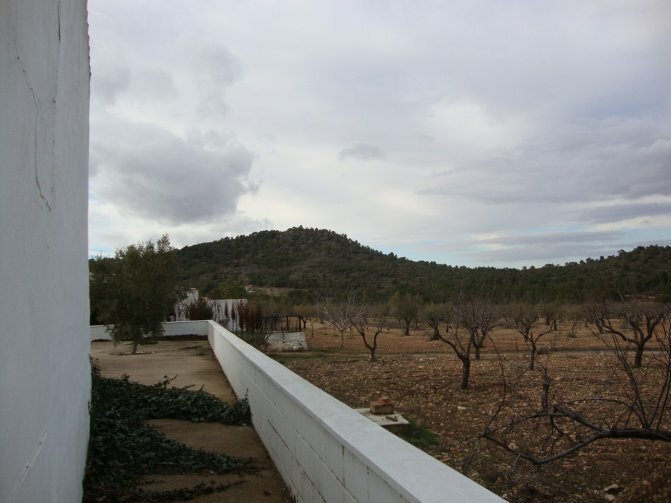 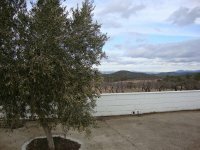 This property offers a chance for rural life, away from the hustle and bustle with enviable views and self sufficiency.